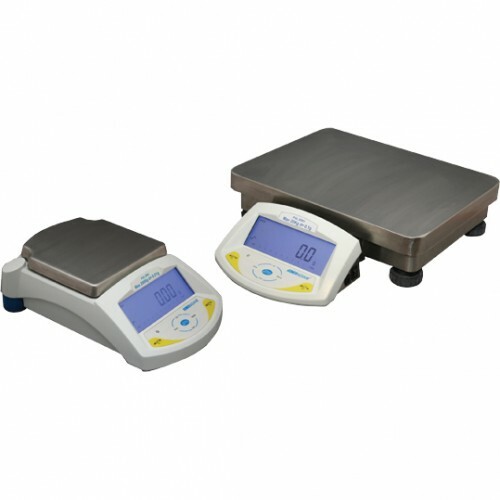 Adam Equipment PGL Precision Balances combine solid construction and fundamental features of a high-precision top loading balance with the versatility of a portable balance. A full-metal die cast housing and sealed front panel offers readabilities of 1mg, 10mg, and 0.1g and make the PGL ideal for requirements that demand high precision and ruggedness. With a built in rechargeable battery and AC adapter/charger allow you to take your Adam Equipment PGL Precision Balance anywhere, even out to the field.